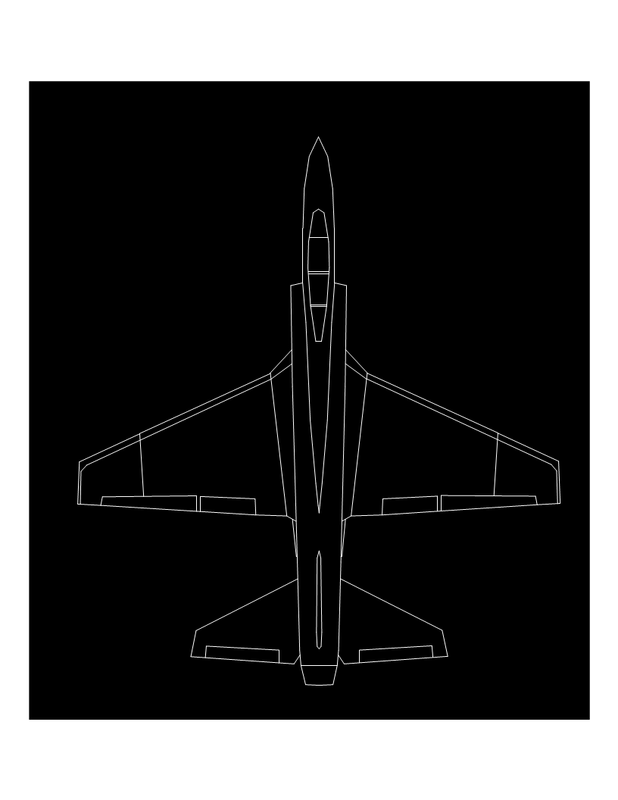 I wanted to look for a drafting program because I was doodling jets, something I’ve done in my spare time since I was in 3rd grade. I tried Google sketchup and couldn’t figure out how to use it at all. A search on the internet turned up this list. Archimedes wouldn’t work for me, though it’s an intriguing open source java implementation. BRL-CAD looked interesting but had something blocking their download page. A9CAD looked like a familiar older version of AutoCAD, so I tried it. It worked great. Here’s the jet I drew.